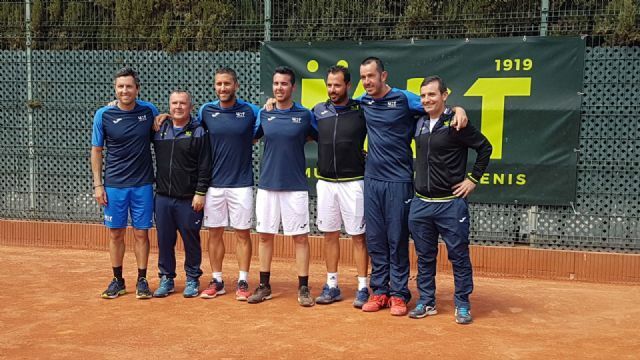 The totanero Pedro Canovas was proclaimed Champion of Spain in the category of Veterans + 35 with his team Murcia Tennis Club after winning, in the Final played in Murcia last Sunday April 15, the Tennis Club Zaragoza by a forceful 4- 1. 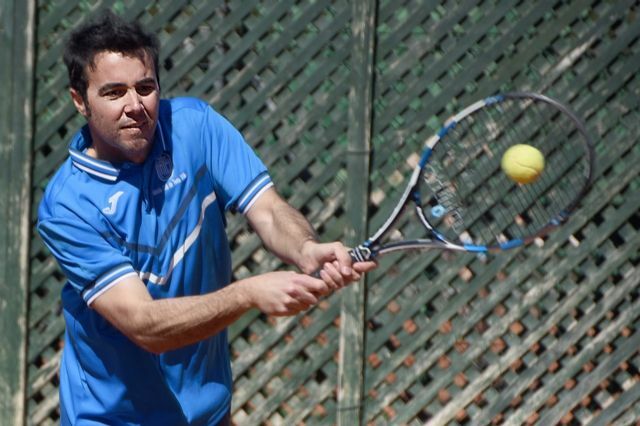 After winning the Bernier Tennis Club in Seville and the Sabadell Tennis Club in the semifinals, the Murcia Tennis Club managed to reach the Final of the Spanish Championship for the second consecutive year. Last year he lost the Final played in Sabadell by a tight 4-3 but this year, after a great final, the trophy remained in Murcia. 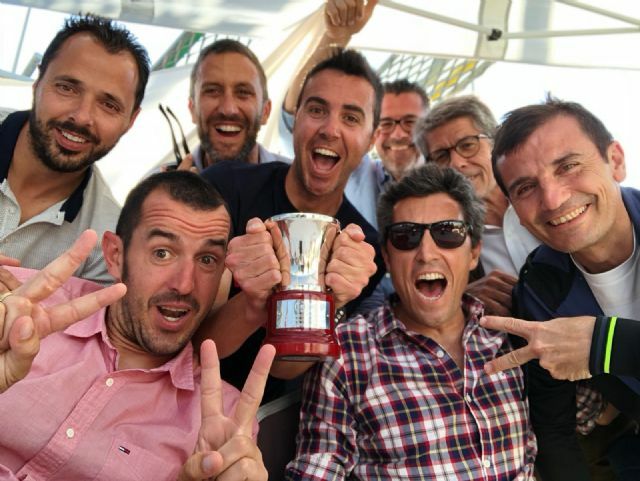 For the first time in history the Murciano Club manages to win the Spanish Championship and the totanero player played a fundamental role since he managed, after a tough match of more than three hours, to give the final point. 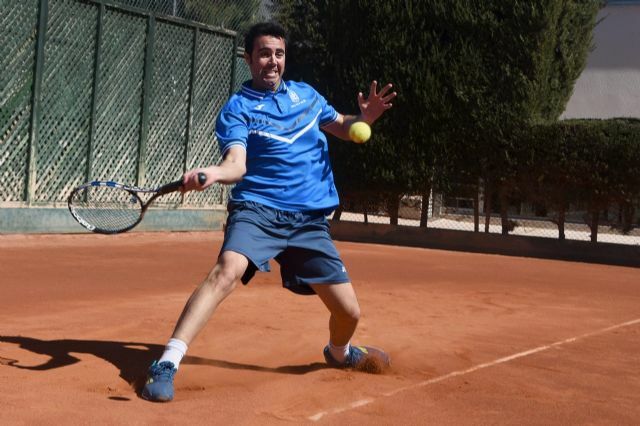 When winning the Spanish Championship the Murcian team is classified directly for the European Championship that will be played in La Manga next September and where two years ago he won the silver medal.